Perfect for your Dinner Party, Trade Show, or Cocktail Hour, Grant Price’s magic is different from any Walk Around Magician you have seen before. Walk Around Magic has also been called Parlor Style or Close-Up magic, and (David Blaine has popularized the term) Street Magic. Grant Price will astonish your guests using everyday items like your phone, money, and dental floss – he can even swallow razor blades. He’ll blow your mind right in front of you. You won’t be able to trust your eyes, Grant Price will make you think you’re watching a camera trick. Watch his hands closely, he’s been performing walk around magic for nearly 20 years.  Click below to book Grant! Grant Price’s Walk-Around performances feature both Mentalism and classic Magic. His classic Magic includes the manipulation of everyday objects that will leave your jaw on the floor. “Pick a card, any card” will have an entirely new meaning once you’ve seen Grant Price perform with cards. You will not be able to say, “I’ve seen this one before”; Grant strives to keep his magic 100% original and unlike anything you have ever seen. Grant will tell you your thoughts in his Walk-Around Mentalism. Whether you are thinking of a your ideal vacation, your dad’s name, or just a simple word, Grant Price knows what you’re thinking. No more will your employees feel the awkwardness of having nothing to talk about. Witnessing Grant Price’s sleight of hand and mind reading will open up a world of conversation starters for your entire organization. Between Grant’s amazing performance itself and the information revealed about the people in your company, there will no longer be a fear of awkward silence. Booking stage magician Grant Price creates buzz within your company. 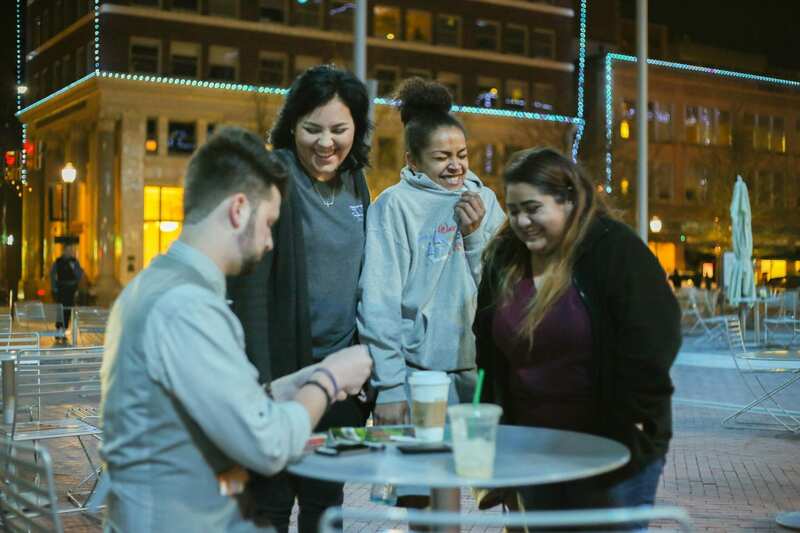 Booking Grant Price shows your employees that you care about more than just the bottom line: you care about creating an atmosphere where people want to work. Let us help you communicate that – click below.